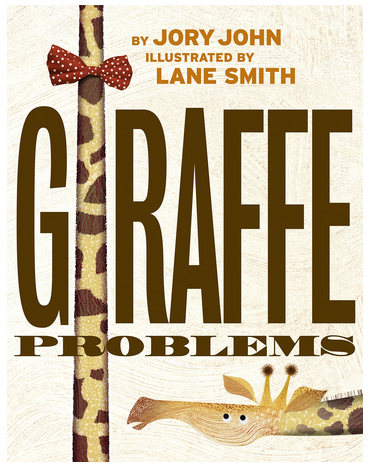 Cyrus the giraffe can't understand why his neck is as long and bendy and, well, ridiculous as it is. No other animal has a neck this absurd. He's tried disguising it, dressing it up, strategically hiding it behind bushes--honestly, anything you can think of, he's tried.